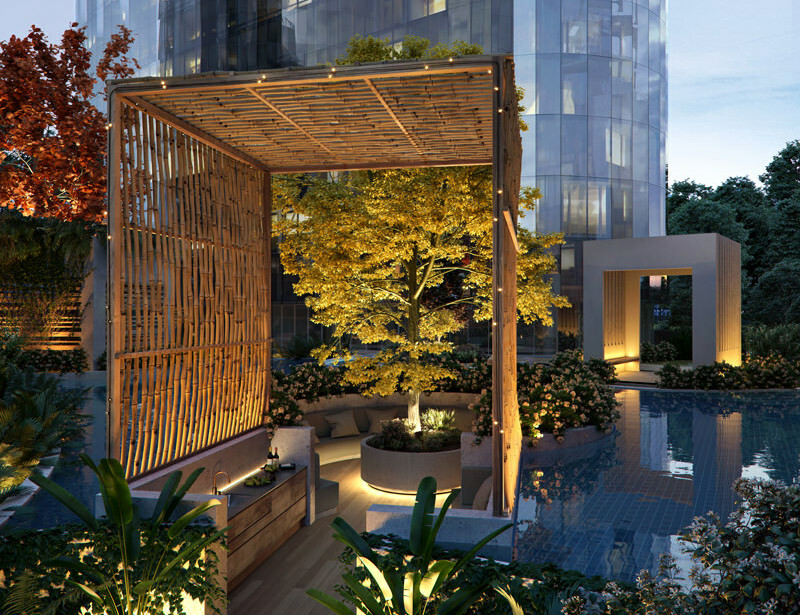 St Boulevard offers a multitude of exclusive facilities in natural and calm surrounds for your enjoyment. 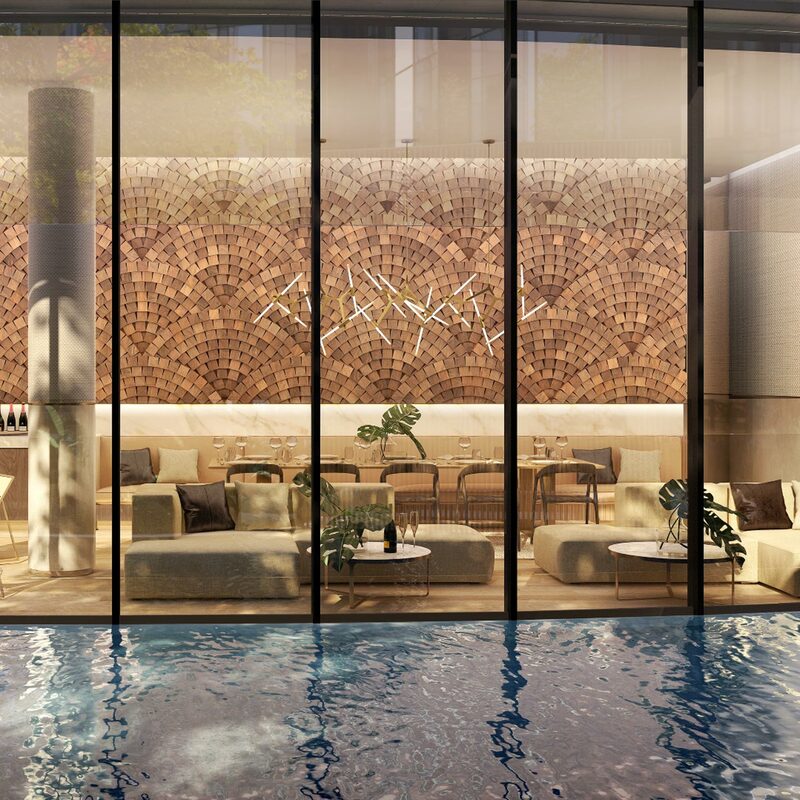 Lush resort style resident amenities, that have never been seen before in Melbourne, create a tranquil space within the busy city. Heated lagoon and lap pool, resort style pavilions, and water sunbeds. Outdoor barbeque pods and garden seating areas. Expansive garden sanctuaries and patios. Private dining rooms and kitchens. Heated spa, sauna and steam room. 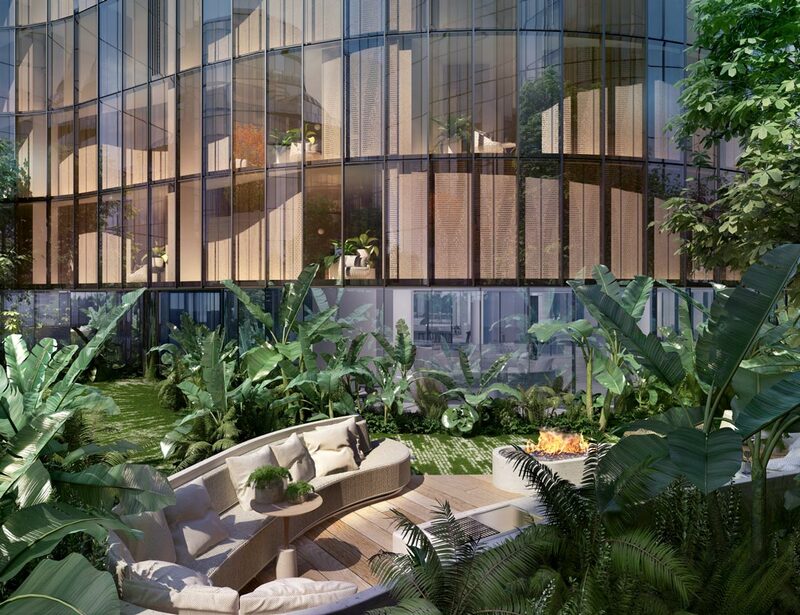 The information and images in this website are intended as a general introduction to St Boulevard, Magnolia Residences and do not form an offer, guarantee or contract. Please note that whilst reasonable care is taken to ensure that the contents of this website are correct, this information is to be used as a guide only. All plans and images are conceptual only and may change at any time without notice. The computer generated images of apartments are indicative only. This material was prepared prior to the completion of design and construction of the building featured. 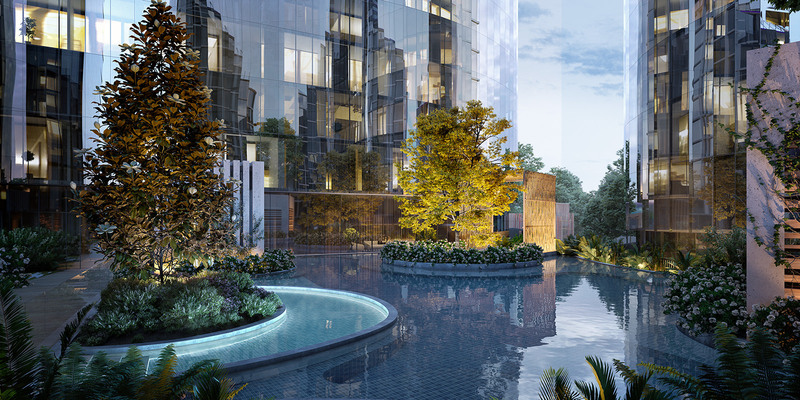 The developer reserves the right to amend the finish and selections that constitute the external and internal fabric of the development due to unforeseen building constraints and product availability. Purchasers must rely on their own enquiries and the contract for sale.